The world of information technology keeps developing itself stronger and stronger each days, accompanied by an increasing number of new systems, as well as the expansion of old systems. This is the factor that leads to further complexity of managing privileged accounts for enterprise information systems. Account privileges and passwords are extremely powerful, allowing privileged users to log in and have full control over the system with the most information. 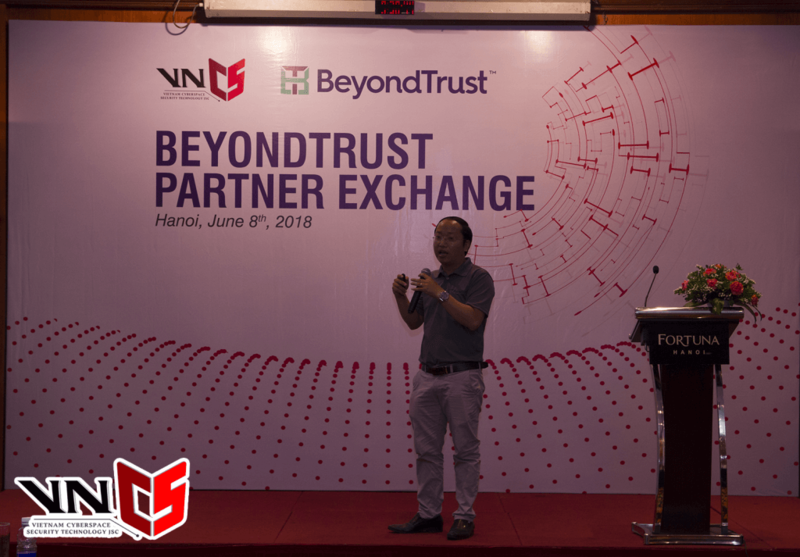 This vulnerability is likely to cause significant financial losses and damage to reputation for businesses. For enterprises, this potential internal threat is extremely difficult to manage. 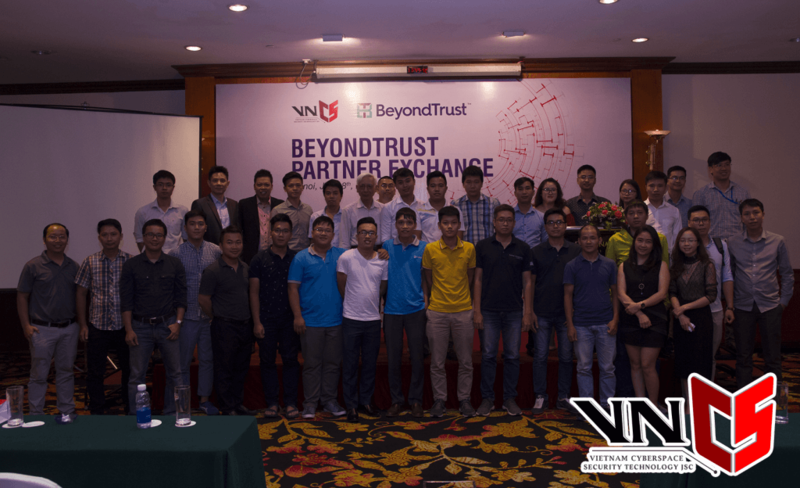 Facing these questions, on June 8th, VNCS, in association with BeyondTrust, the pioneering organization of Privileged Access Management (PAM) technology, organized the “BeyondTrust Partner Exchange” workshop to answer how to manage an existed system, which have hundreds of network devices, firewalls, thousands of servers, and not to mention dragged with them are many operating systems, database management system, the software application? How privileged accounts access to each component in that system will be allocated and stored. And of course, how do those privileged accounts get the most secure? 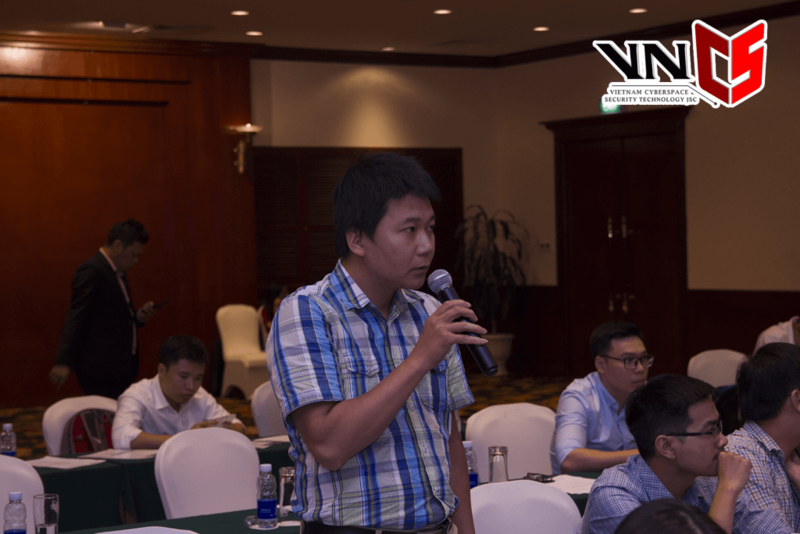 Customers attended the conference have a chance to get a direct discussion with the guest speakers, about the difficulties in protecting crucial datas. 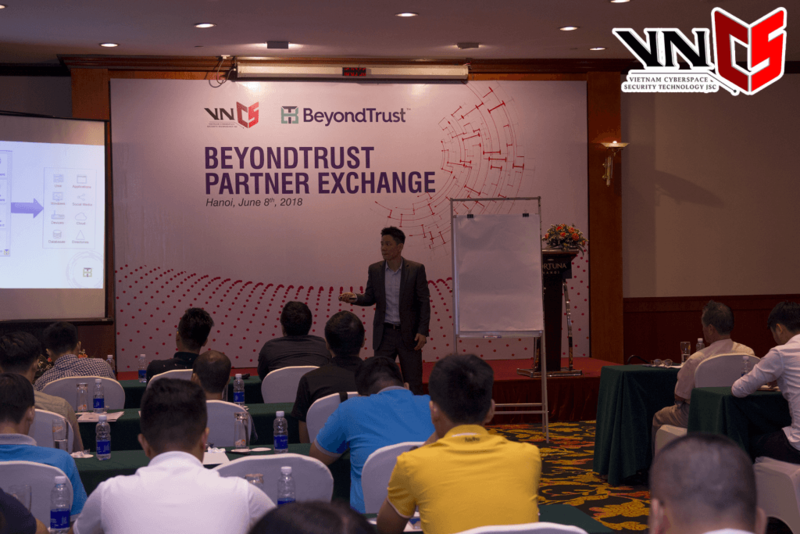 All solutions from VNCS and BeyondTrust have helped to reduce the risk of internal threats, prevent data breaches, and protect critical data; as well as met the compliance requirements, ensure the continuity of operations and business operations of the organization. So, what is your organization preparing for these potential risks?